The Adoption of data management platforms (DMPs) worldwide has increased 49% since ExchangeWire’s last survey in 2015. However, there are differences in how media agencies in the US, EMEA, and APAC are putting their DMPs to work, states the latest report by ExchangeWire and Lotame. 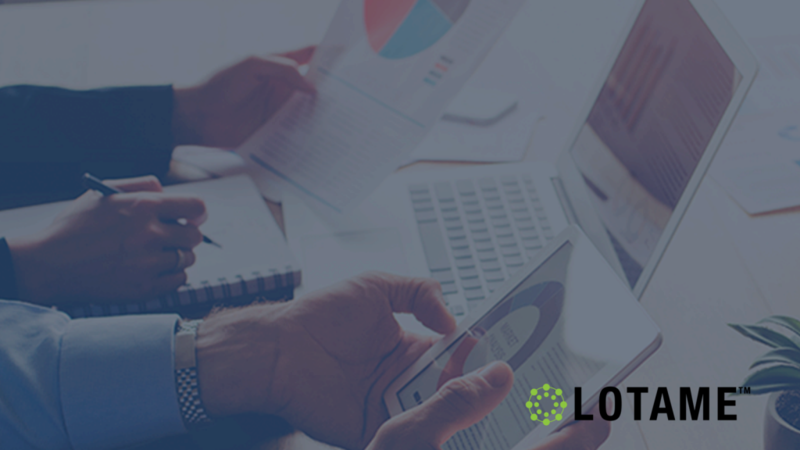 The report by ExchangeWire Research and Lotame is based on survey responses from a diverse range of agency professionals across the U S, EMEA, and APAC. Data was collected in February 2017. 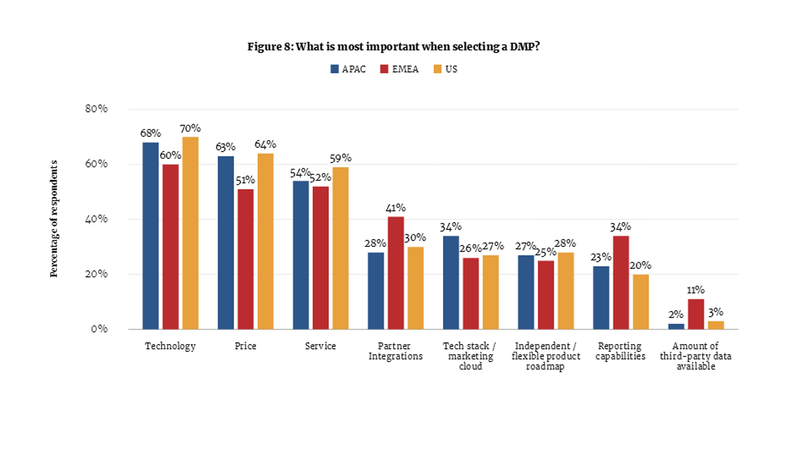 The report’s findings show that DMPs provide media agencies with multiple opportunities to improve their data strategy, but only one-third of agencies worldwide view a DMP as ‘vital’ to the agency technology stack, mainly due to wider channel execution and the ability to assist in winning new business. Comparatively, 57 % rated DMPs as ‘nice to have.’ Moreover, there is a growing performance gap between those who are making the most of the technology and those who are not. Agencies in the US consider planning and activation of non-digital channels as the best opportunity for their DMP.“The availability of set-top box data has been a game changer, since it allows a brand to understand how many impressions of traditional advertising are actually hitting their specific target, as opposed to a traditional demographic segment,” informed Michael Beach, CEO, Cross Screen Media (US). US agencies lead in implementing data strategies on TV (28 percent) and Radio (13 percent). 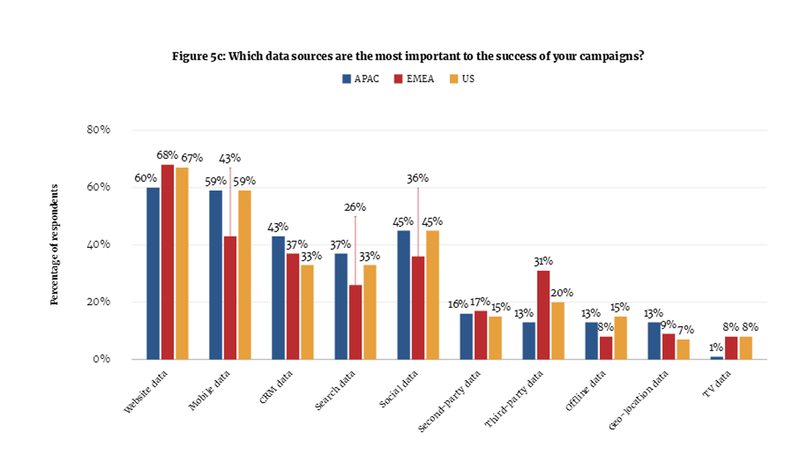 On the other hand, APAC sees a significantly higher use of data-driven strategy across out-of-home (OOH), search, social and email compared to the other two regions studied. Primarily, the key channels to implement data strategies are the usual digital display, social, digital video, and search followed by email. 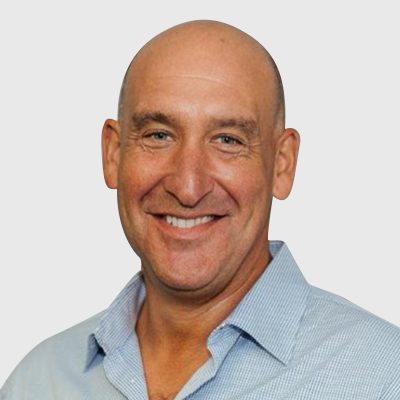 US-based agencies are unwilling to compromise on technology and service, as they have been working with DMPs for longer than players in the other regions. They expect excellence in these two fields. Agencies in the EMEA region are willing to pay more for the product than agencies in the other regions. Agencies in the EMEA are much more focused on partnerships, third-party data, and reporting capabilities when selecting a DMP. The primary use of DMPs is for audience targeting (62%), audience insights and analytics (53%). However, the study states that agencies that offer clients advanced data strategies namely, content and experience personalization, cross-device attribution, sequential messaging, creative and messaging optimization have the most success with using DMPs. Agencies in the US are significantly ahead in using DMPs for cross-device attribution and sequential messaging. Feliks Malts, Vice President, Decision Sciences, 3Q Digital (US), said that the DMP technology is extremely useful when it comes to creative and messaging optimization. On the other hand, APAC is advanced with use cases of creative, personalization, and messaging optimization and identified the biggest opportunity for agencies as feeding data into the creative design process. If brands are to be able to continue to build out their data strategies, agencies must begin to leverage the DMP’s more sophisticated use cases.